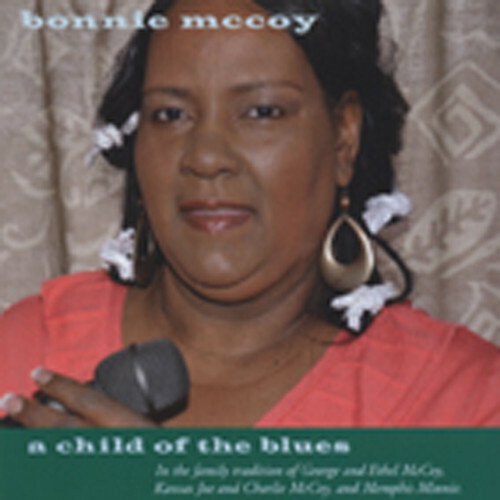 The daughter of George & Ethel McCoy, the blues singing couple from East St. Louis, Illinois. She performs eleven cuts in the style of her parents, of Kansas Joe, Charlie McCoy and Memphis Minnie. Seven bonus tracks with Bonnie and her father on guitar. Customer evaluation for "A Child Of Blues"